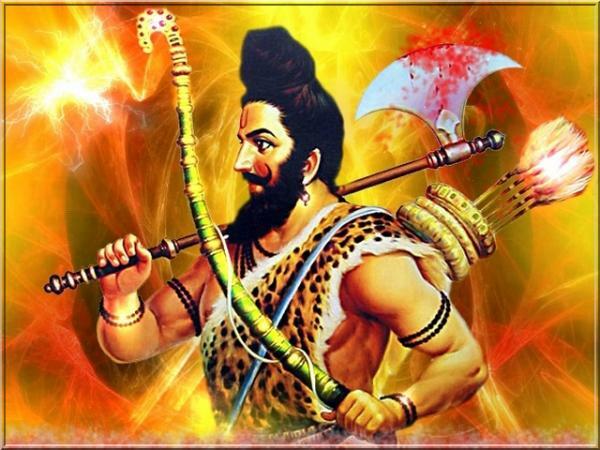 God Parshuram is known as 6th incarnation of lord Vishnu. 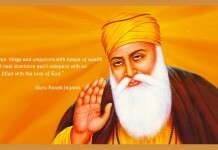 He is known as founder and father of whole Brahmins Society in this world. He had knowledge of four holy vedas in Age of eight. Parashurama was born in the month of Vaisakha during the Shukla paksha Tritiya. 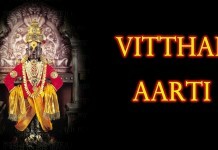 Vishnu took this Avatar to kill all selfish and cruel monarchs. It is believed that he still lives on the earth. 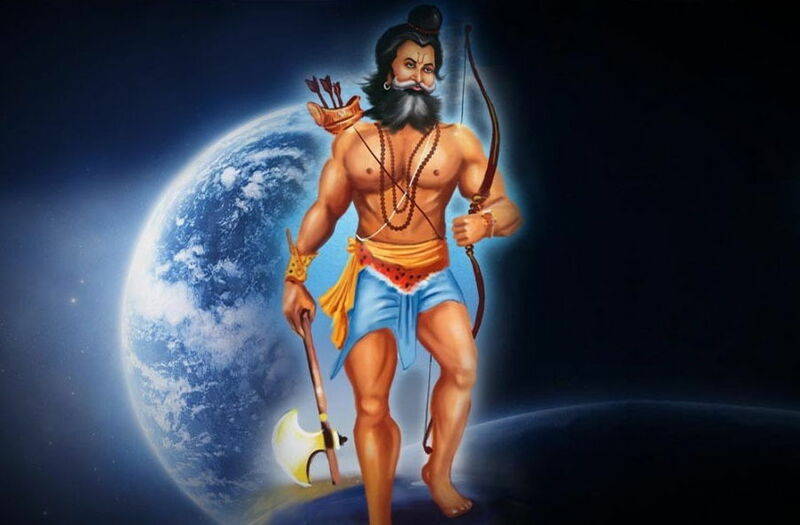 God Parshuram distributed the light of good knowledge of Brmha Tatva and means of life over this earth. temple of god parshuram not more across the word but a brahmins always or must know about him. 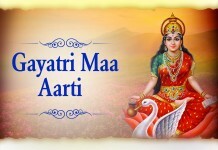 aarti of parshuram is sung by devotees to observe Bramha Gyan and knowledge like God Parshuram.